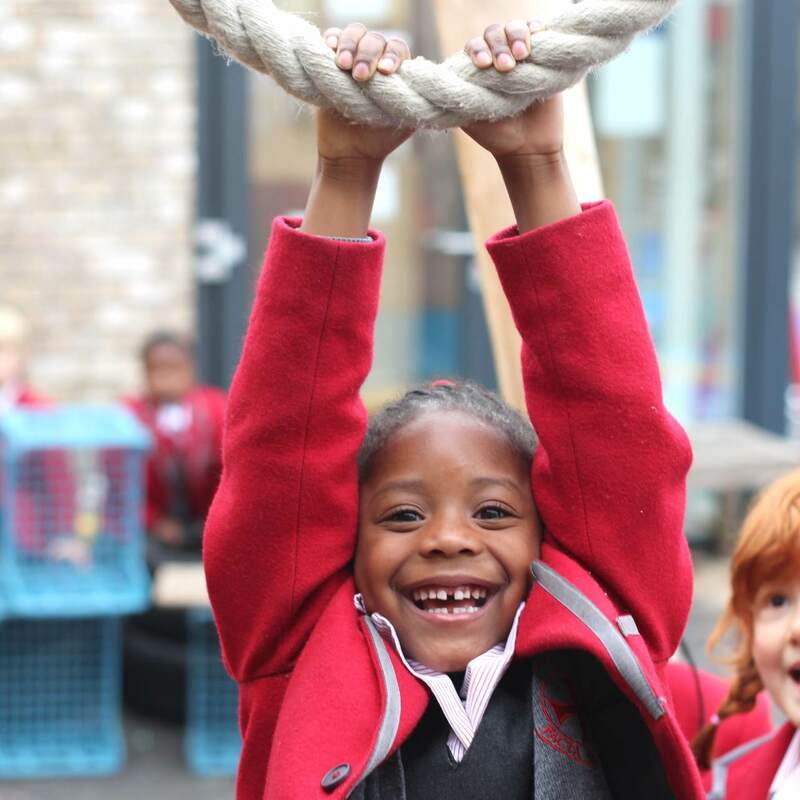 We are delighted to welcome you to our online home. 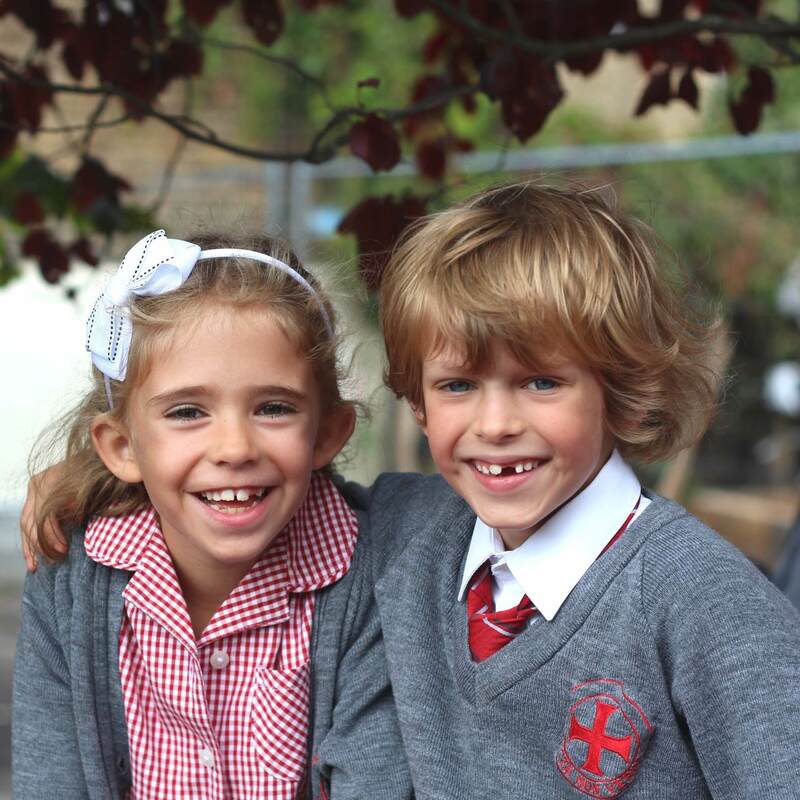 Here at Holy Cross, we are a thriving, friendly community where staff, parents and governors work together to ensure our children reach (and often exceed!) their potential. 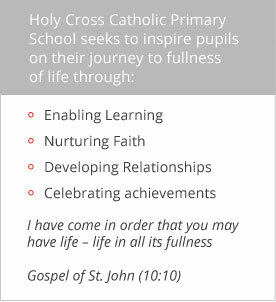 We seek to inspire our pupils every day on their journey to fullness of life and always encourage our children to take risks and aim high. 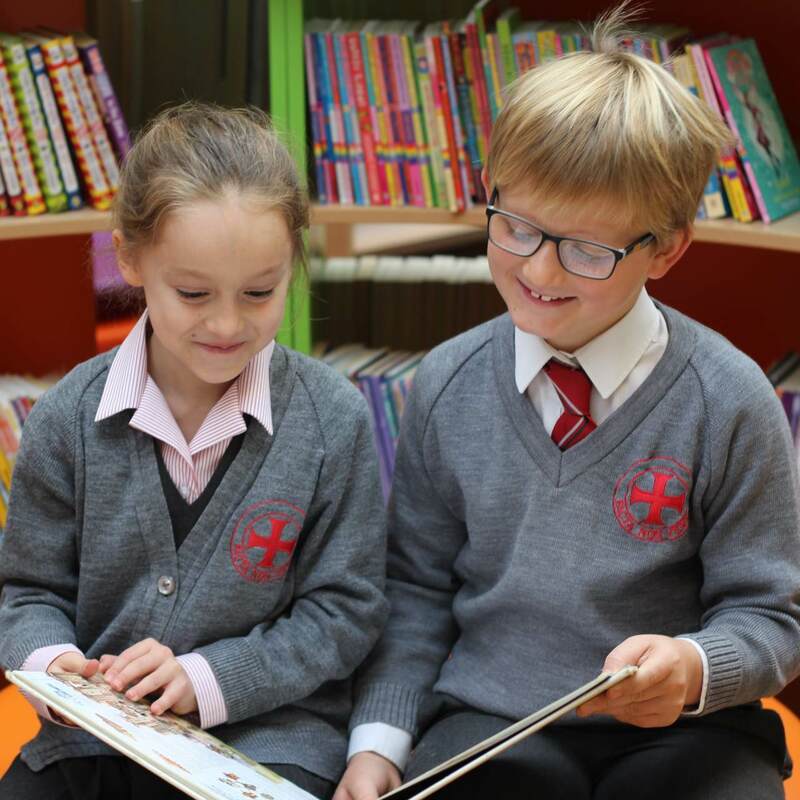 We would love to welcome you; show you around and provide you with an opportunity to meet our wonderful pupils and experience the special moments that make Holy Cross. 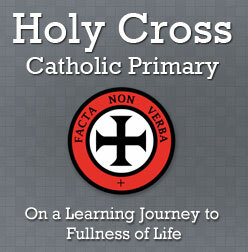 "The well-being of every pupil is central to the ethos of Holy Cross. 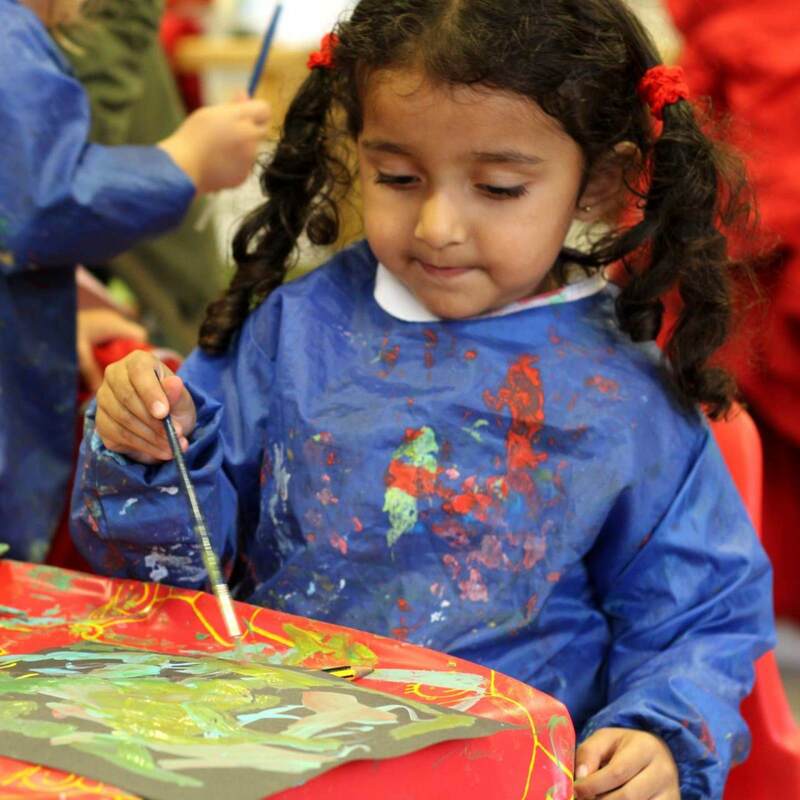 It is a happy place to learn and pupils are exceptionally well cared for and feel safe."